Are You Ready to Close The Year Strong? The holiday season approaches faster each year (remember seeing pumpkins in the stores in August!). While we don’t love thinking about Christmas in July, it is always a good reminder to stay at least a few weeks ahead when planning for the holiday season. This is especially important for PT practices which often face a decrease in patients in the new year. The more you promote your services and clinic prior to the holiday rush—the more you build a steady flow of patients into January. 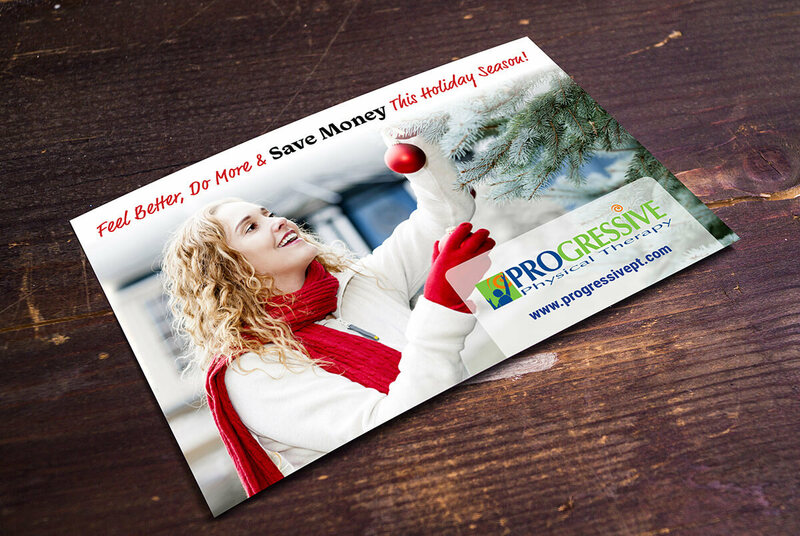 Let’s explore some quick online campaigns and promotions that you can pull off the shelf in November and December. Use a subject line that teases at the content inside the message to encourage patients to open the email. Questions or light humor can really stand out amongst the other more promotional or sales emails. Keep the message short. People are really busy this time of year and anything too long will be overlooked. A simple strategy is to express your holiday wishes, share a relevant blog post and feature a staff member with an exciting news update. This makes the email seasonal, informative and personal. Timing is critical for online holiday marketing. We recommend sending your message a week or a few days before the actual holiday date. Spacing your message out from mass advertising or personal correspondence allows patients to place more attention on the content. Avoid sending anything the day of when people are busy enjoying time with family and friends. Social media is definitely the easiest way to stay seasonal and fun during the holidays. People are more active on social media during the holiday season as they connect with friends and family. You can capitalize on this increased volume to reach even more patients. Similarly to email campaigns, there is also increased mass advertising on social media so you need your posts to be engaging. Try these ideas to keep it merry and bright on Facebook and Twitter. Choose one day a week for the months of November and December and dedicate that day to holiday marketing. This ensures that you still post educational and informative PT-focused content on the other days. Make it easy—share a funny photo, holiday staff picture or healthy recipe. Seasonal social media is more about brand awareness and not necessarily booking appointments so it needs to be fun and represent your clinic’s personality. Share photos of themed events from your clinic. You are probably already doing a staff Thanksgiving lunch, holiday team photo or charitable drive. Just snap a few pictures and post them on Facebook. Let staff tag themselves, which will automatically share your post with their friends and followers. Get creative! 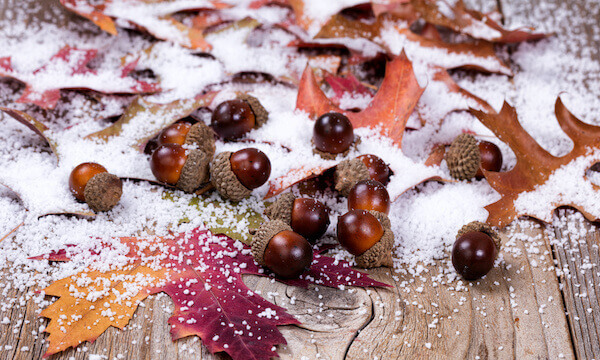 Can you do a seasonal event that generates buzz both in the practice and online? Try 12 Days of Giveaways where you give away a gift card to a special patient for 12 days (and share it on social media). Volunteer to be an Angel Tree or Toys for Tots drop off location. Host a Cocoa and Cookies open house and create a public Facebook event. Online holiday marketing is an easy, quick and fun way to build buzz around your practice during the festive season. Focus on getting your practice’s name and brand personality in front of patients to remind them of the great experience they had in your care. Being top of mind is key to compete with the hustle and bustle of the holidays. Use your existing email and social media marketing to achieve this goal and attract new patients towards the end of the year. We have some other articles with new year marketing tips. But, if you’re looking to have a huge new year for your practice, consider using these last weeks and months of the year to make any upgrades you need in order to market better and find new patients! A new website, social media marketing tools, all of these things are tax deductible and can take time to setup. Starting now will ensure you start the new year right! For more PT marketing and website ideas, check out our free Training Downloads!